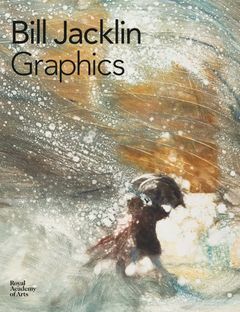 A New York based, British-born artist, Bill Jacklin worked as a graphic designer before turning to painting in the early 1960s. Initially concerned with abstraction, Jacklin started to focus on figurative work, and principally on depicting light and movement, in the mid-1970s. After moving to New York in 1985, the city began to play a starring role in many of his works, particularly his atmospheric images of ice skaters, and his early training in graphics is evident in the bold, striking patterns he draws from the chaos of urban life. Encompassing a range of techniques, including etching and monoprints, Jacklin s prolific output ranges from urban portraits of the artist s adopted city to snow scenes and seascapes that capture the elemental drama of nature. This authoritative collection is a master class in evoking atmosphere, movement, and space through printmaking.